Can you do a full colour photo quality box? Absolutely. 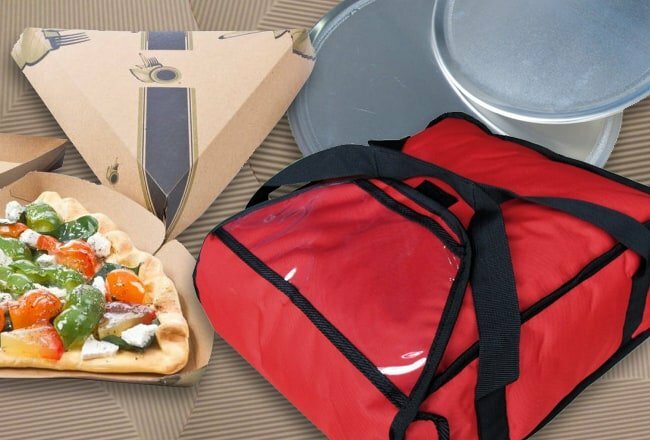 We offer Hi-Res Flexo and CMYK Litho full colour process over the entire pizza box. The printing will be photo colour quality that makes for an extremely powerful marketing tool. However, as a CMYK Litho colour process requires more complex manufacturing, it is a much higher cost than the Hi-Res Flexo. What are the requirements for submission of artwork? Can I change my coupon promotions on the box at anytime?